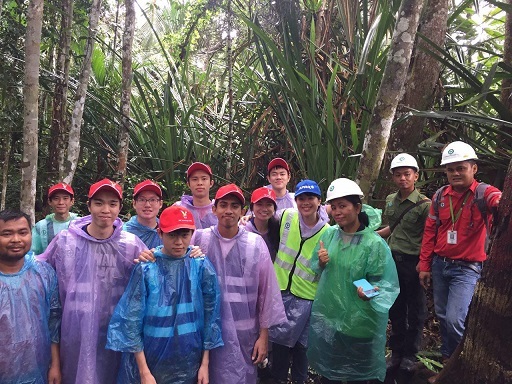 A group of students from Singapore’s Catholic Junior College visited Kerinci, the heart of APRIL’s operations, as a reward of their winning entry at the Urban Redevelopment Authority’s CUBE 2015 competition. 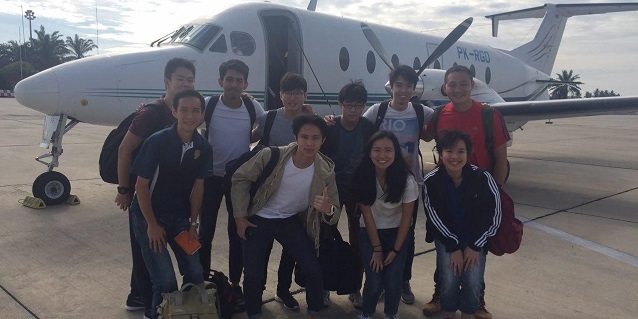 Inside RGE catches up with Timothy Koh & Nicholas Wong as they reflect on their 3D/2N trip. Inside RGE: Can you share your top 3 favorite activities from your visit to Kerinci? Timothy: One of my favorite places is the Kerinci Central Nursery as it taught me about the initial process of paper making. 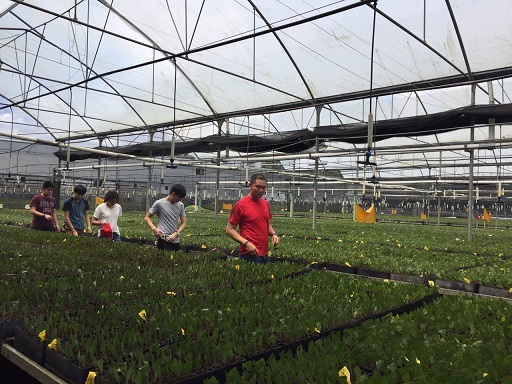 Making paper is not as easy as cutting down trees and extracting pulp, but requires manual labour for choosing the best genetic species and the best “grade A” plants that have to be trimmed and given specific amounts of water to maximize their growth. The nursery helped me to understand the intricate details necessary to produce the best paper products. My next favorite activity is the fire prevention presentation done by Craig Robin Tribolet. The presentation gave me greater insights into the causes and problems of fire in Sumatra, and the more complex problems of how to resolve them. The presentation also helped me to appreciate the clean environment in Singapore, and sometimes the haze problems in Singapore are nothing compared to the problems here. 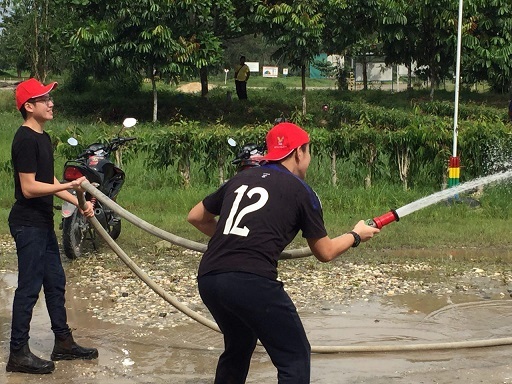 Another favourite is the Fire Posko where we learned the different techniques of fire fighting and even got a chance to get some action by spraying water on a “burning” car. We also had fun spraying water on each other. 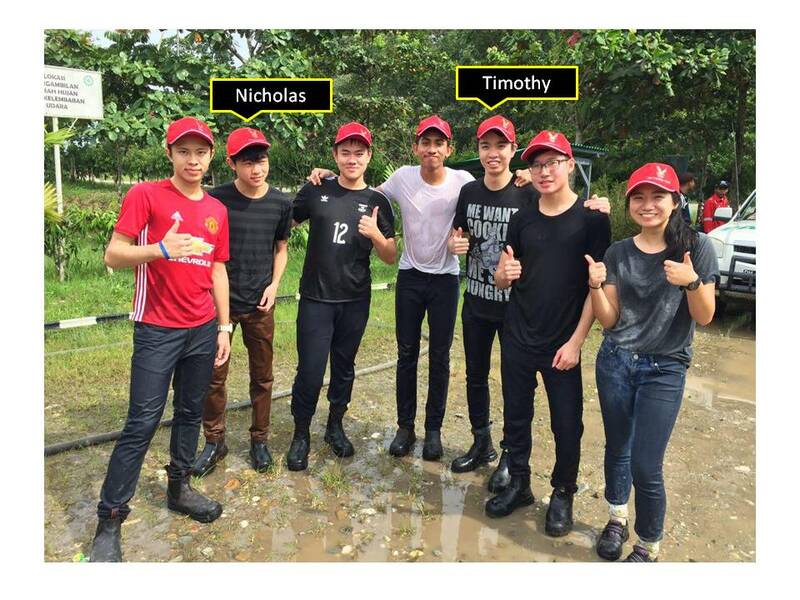 Nicholas: Like Timothy, I enjoyed Craig’s presentation very much. I also enjoyed visiting the nature school. Through these destinations, I was able to gain a better understanding of the paper production process as well as the risks involved. Craig’s presentation also enlightened me that there is no one single solution to the fire problems in Indonesia and that collective efforts are key to ensuring the reduction of forest burning. 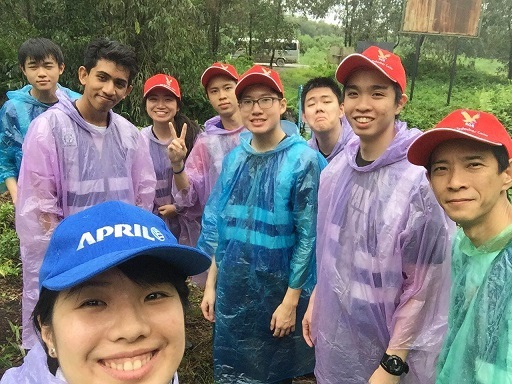 Furthermore, visiting the nature school was a huge reward as I got to see a school based on the environment and nature conservation while preparing the students for the future. Through this trip, I was able to understand more about APRIL and its operations. I see how APRIL is actively participating in the local activities and aid the workers by equipping them with life skills. 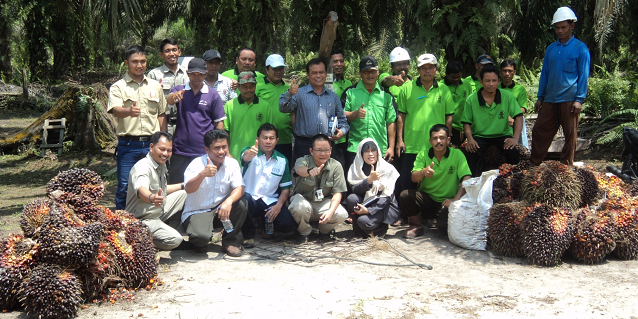 It is heartening to find out that APRIL is actively pursuing sustainable development. Inside RGE: Did you feel that the visit gave you a better understanding of the paper industry? Timothy: My initial thoughts on the industry were filled with skepticism. However, after the trip, I felt that APRIL has introduced many policies, regulations and efforts to ensure that their business does not operate solely on wealth, but on sustainability as well. 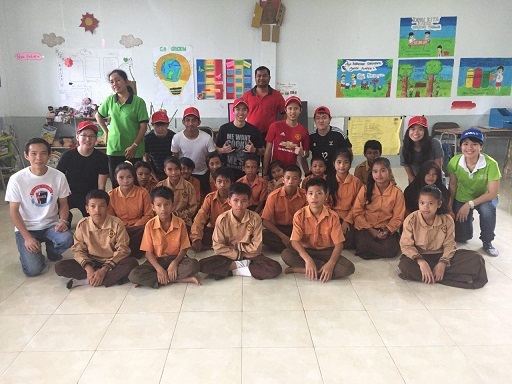 Nicholas: I feel more empowered as an influencer now that I have had a first-hand experience of the Kerinci plantation and am equipped with the facts surrounding rural development and paper production. Editor’s Note: APRIL, a company under the RGE group, has been a Platinum Sponsor of CUBE since 2014.